Align your fashion vision with nature's beauty when you wear the John Hardy® Bamboo Small J Hoop Earrings in 18K Gold. Purchase of this item plants four bamboo seedlings. 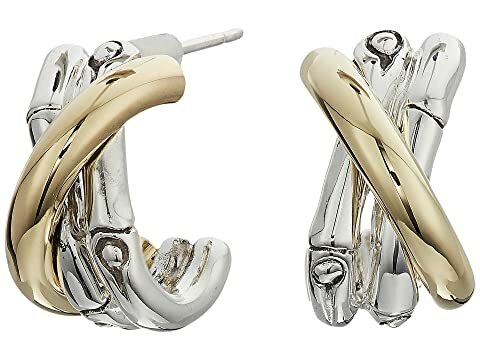 We can't currently find any similar items for the Bamboo Small J Hoop Earrings in 18K Gold by John Hardy. Sorry!